Sophie Zelmani is a singer and songwriter who hails from Sweden. Her style is mostly described as folk-pop music but her melodic sound is truly one-of-a-kind. With her gentle voice she sings about everything from life to love. 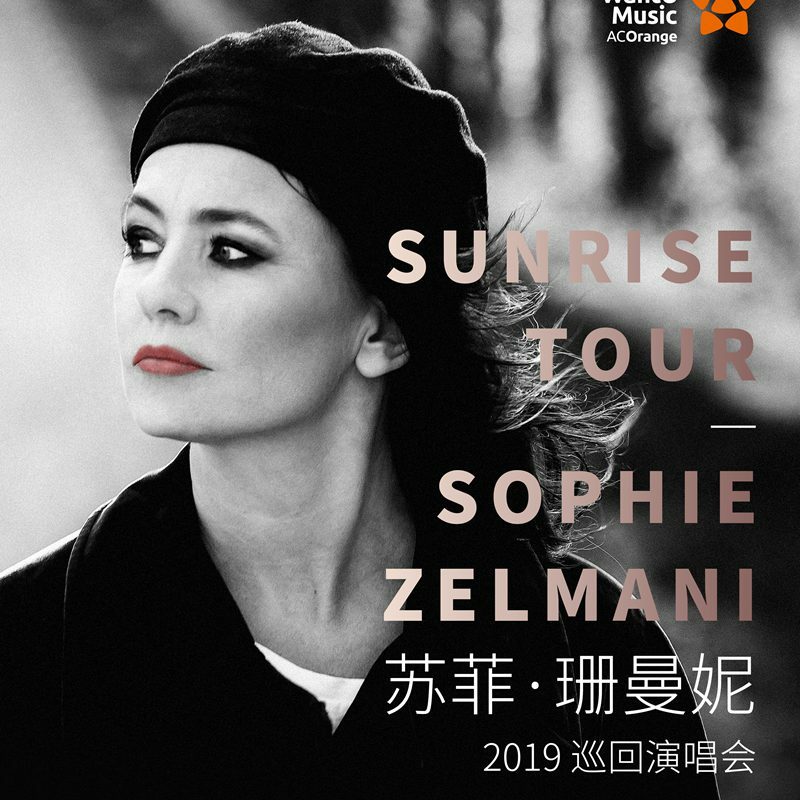 You can check her out right here in Shanghai as part of her Sunrise Tour at Modern Sky Lab on May 23-24. Her career started over 22 years ago with her self-titled debut album, which quickly became ultra-popular in Sweden and Asia. Since then she's released 10 albums, including her most recent record My Song in 2017. Like every artist, Sophie's music has evolved throughout the years, but she always stayed true to her roots. Her sound is still simple; it's all about Sophie singing with the same magical quality as she did in 1995. May 23-24, 7.30pm; RMB280-480. Modern Sky Lab, see event listing. Purchase tickets here.